Professional Pharmacy Service is an Investment. Not a cost! We will always do our very best to satisfy your requirements and we pride ourselves on our communication dependability so you know exactly where you stand in your request for help. 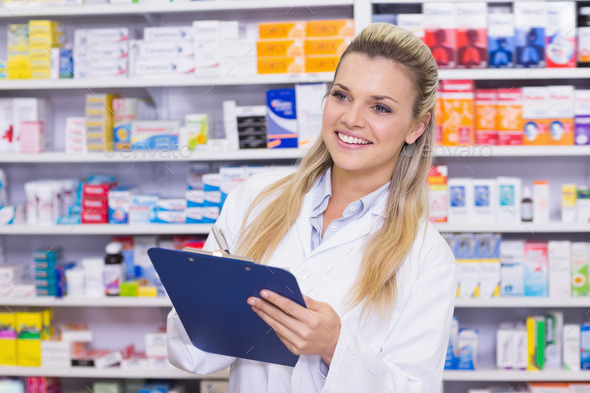 We understand that locum pharmacists must have the communication, pharmacy and people skills to preserve the integrity of your pharmacy business while you take a well deserved break. Register with us obligation free so that we have all your details on file. We pride ourselves on our fast efficient communication. 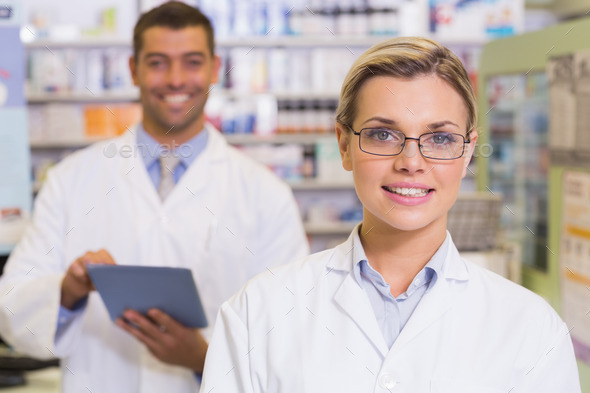 A pharmacist will promptly be allocated to your needs. We will bill you for the placement fee. You pay the pharmacist directly. We will have a chat with you re availability and work preferences. We will keep your diary as full as you want it to be. Then off you go to work. You will be paid directly by each client. 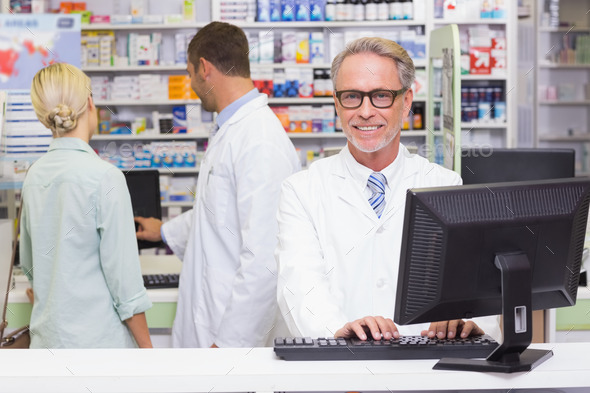 Our priority is to provide every client and pharmacist with superior customer service. Everyone will be in the loop every step of the way. We get to know you in both a professional and personal sense – this is a relationship based business! 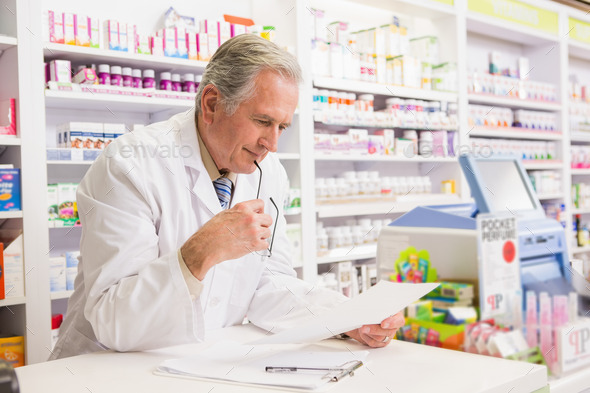 We are always available for guidance on all professional pharmacy issues. Even though we keep normal business hours, in reality we are available 24/7 for emergencies and advice. Our rates are super competitive and designed to ensure that professional pharmacy is an investment not a cost.